Enthusiasts would agree that there is nothing like slowly savoring a fine whisky in the comfort of your own home. Ideally in a Chesterfield armchair, next to a roaring fire. But what if there was something that could take this simple pleasure to the next level? We’re talking about a whisky delivery service. Yes, you heard right. 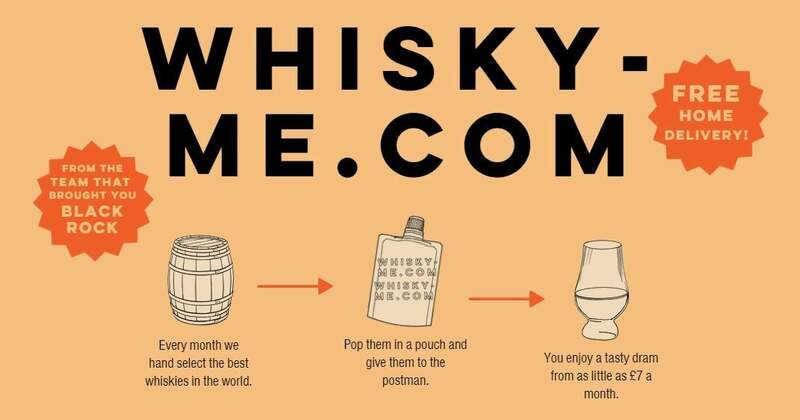 There is a company that posts monthly whisky deliveries through your letterbox. Created with an eye to promoting the incredible diversity of single malt whisky, the innovative start-up Whisky-Me wants to encourage people to explore the countless whiskies on offer in a way that is fuss-free and won’t break the bank. With its slightly overwhelming range of brands, bottles and expressions – not to mention its often exorbitant price – whisky suffers from the impression that it is a drink solely for wealthy, somewhat pompous, aficionados. But Whisky-Me is set to change all that. High-quality whiskies sent straight to your door sounds a lot like luxury but, at £7 per delivery, this is luxury without the price tag. Each month members will receive a different ‘whisky pouch’ containing a whisky picked by a tasting panel. Designed for maximum strength and stability, the pouch also has a screw on cap for when you need that a dram with no delays. 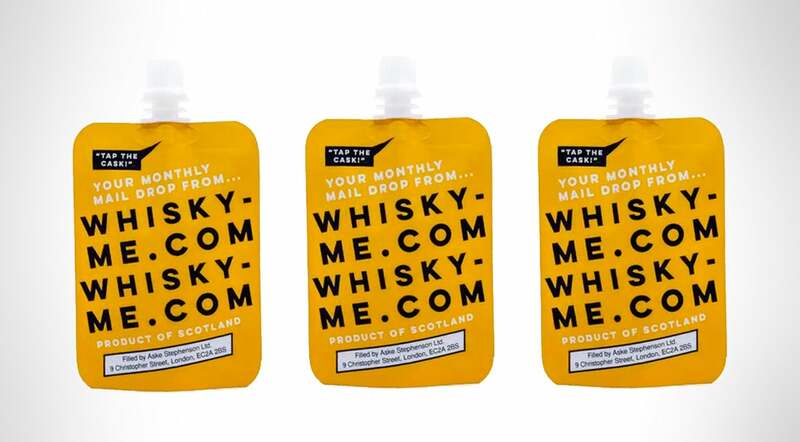 Yes, this might well give you flashbacks of drinking Capri-Suns in your childhood but a Whisky-Me pouch is a seriously grown up addition to any lunch box. Billing itself as a sort of ‘whisky-club’, Whisky-Me was created by the team behind the acclaimed Black Rock whisky bar in London. Located in the trendy London neighbourhood of Shoreditch, Black Rock also seeks to challenge assumptions about whisky. Founders Tristan Stephenson and Tom Aske have created a space that exudes cool minimalist charm. They aim to simplify whisky, showing that you don’t need extensive knowledge of whisky production to enjoy this drink, no matter what self-proclaimed experts might suggest. At Black Rock there is no Scottish tweed or tartan in sight. Taste takes centre stage with cabinets where the whisky is organised by flavour. Try one whisky – then try its cousin. What’s more, there is no bar. Instead, you have a drinks trolley, and – best of all – running down the centre of the room is half an oak tree with long chambers along which run two whisky-filled rivers. Entertaining and ingenious. Whisky has enjoyed a rapid rise popularity and prominence in recent years, with Indian, Japanese and Irish whisky all now available, in addition to traditional Scotch whisky. 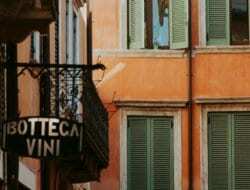 But with its fresh and inventive approach, the company sets itself apart. As our drinking horizons expand and technology continues to develop at a rapid pace, taste-makers need to keep up. Stephenson and Aske have proved they can do just that – the company even offers exclusive drone footage of the distilleries where the whiskies come from so you can explore the origins of your whisky even as you drink it. This is certainly whisky for the 21st century – flavour without fanfares, quality without the cost.